He performed a medley of songs from 'La La Land'. 20. 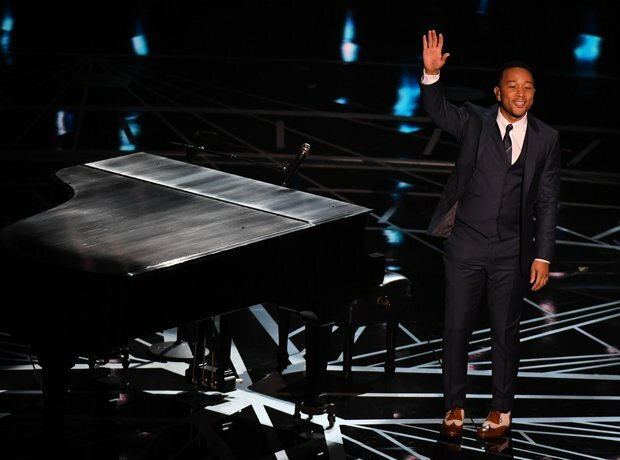 He performed a medley of songs from 'La La Land'.